No longer are we scrolling through passages of text with the odd image, now websites are performing a rehearsed show to entertain us with their content. 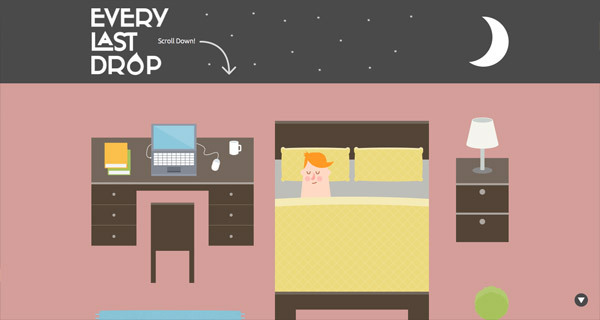 This post showcases some of the best examples of infographic websites that present their information with clever animation and motion effects. Let us know in the comment section below, which one of these web designs that look like animated infographics is your favorite! This animated and interactive website reels readers in using subtle motion effects and beautiful, geometric illustrations. This cool infographic website uses predominantly flat colors and interactive graphs to create 3D designs. This cool website allows the viewer to direct the pace of the interactive piece by using the scroll mouse button. This is an infographic website with a more realistic design. It combines high-quality images with smooth transitions and effects. 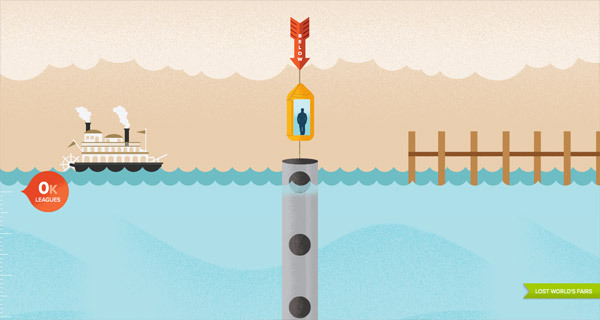 We love the illustrations on this infographic website. It delivers data in a fun and interactive manner. 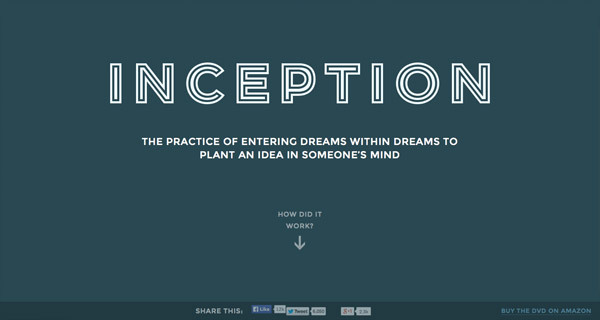 This is another greatly illustrated infographic website we liked. The drawing style is really fun, plus the animations are smooth and appropriate. This is a more modern infographic website with dramatic, realistic images and data delivered in a professional manner. Check out MailChimp’s annual report infographic website and learn how to deliver data in a fun and interactive way which is pleasurable to read by the visitors. 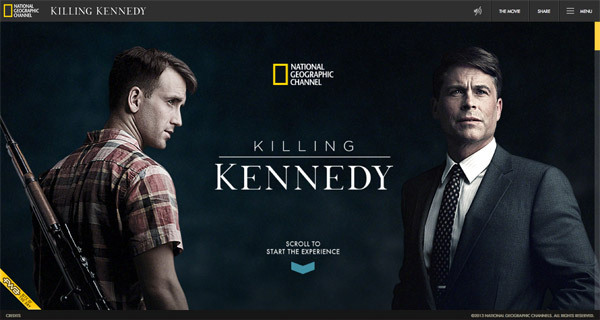 This is an interactive and animated infographic in the form of a timeline. 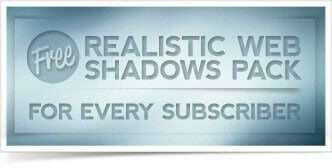 It uses high-quality graphics and subtle motion transitions. 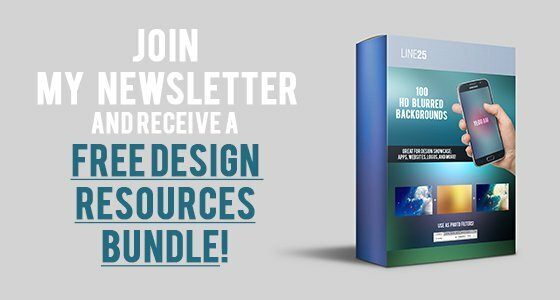 By combining high-quality graphics with cool animation effects, this infographic website design stands out from the crowd and draws attention to itself. Combining 3D texts with cool illustrations and great transition effects, this infographic website succeeds in catching our attention. 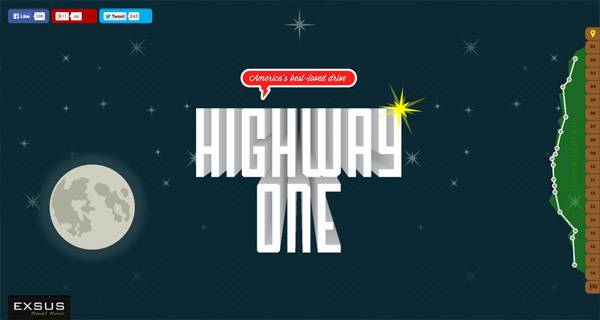 This is a full-width interactive infographic that uses vivid and bright colors accompanied by subtle but effective animations and bold fonts. 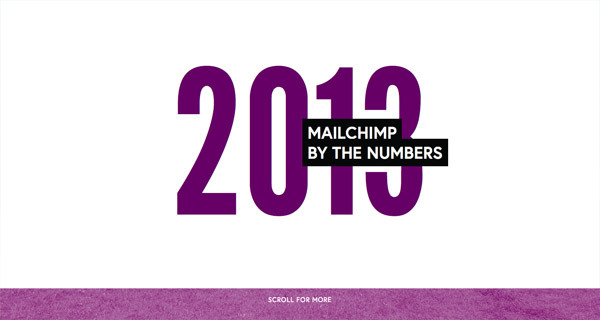 MailChimp always delivers awesome annual reports that are both engaging and informative. 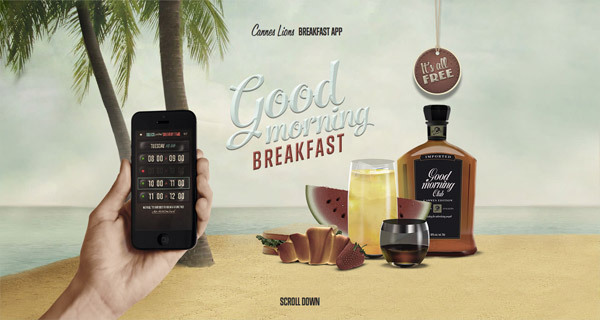 This full-screen interactive report uses vibrant color overlays, bold fonts and more! From start to finish, this website’s animations are smooth and subtle and the visualizations don’t just look good, they also make the info easier to understand. This interactive infographic report has a friendly and approachable style while delivering numbers and stats in a very pleasant way. 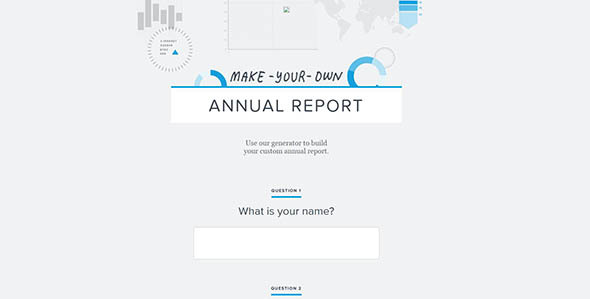 This annual report is unique, because it doesn’t give you the usual info, but instead it asks the visitors to create their own report. This infographic website uses SVG elements to show the timeline of browsers and technologies, as well as how the Internet developed over time. 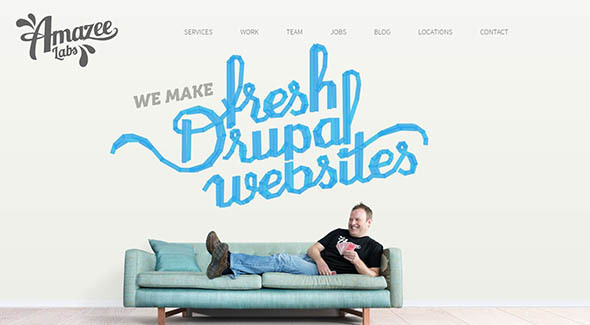 This is a web design studio presentation website with an animated infographic design style. Check it out and see what it has to offer. 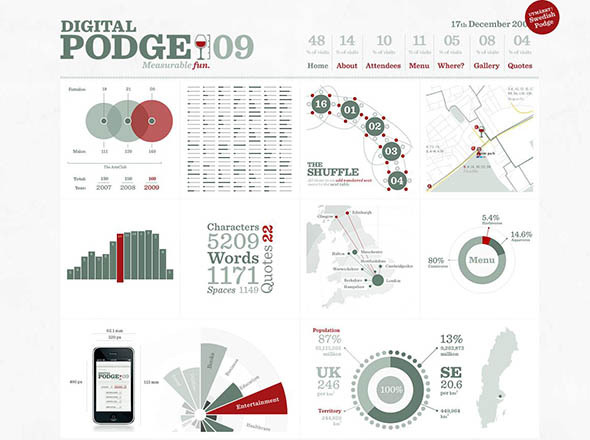 This is a cool infographic page on the Digital Podge website. 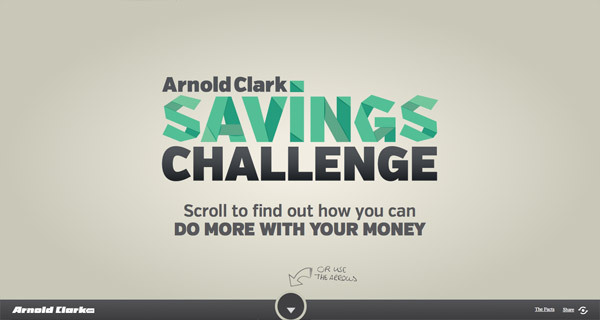 It has great animations and the data is delivered in an interactive manner. 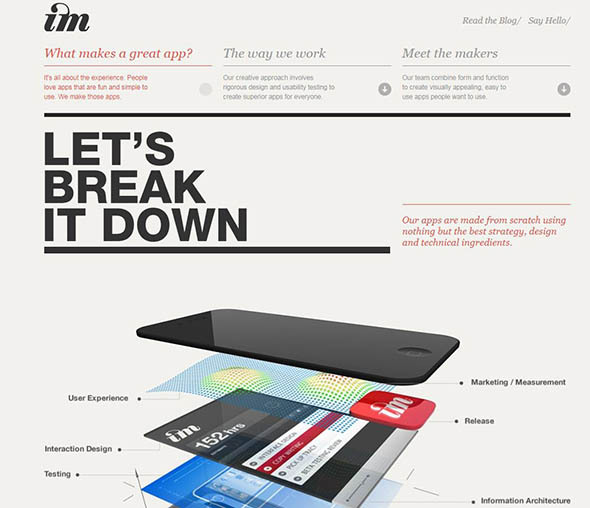 Here’s another great infographic website design this time showing how a great app it’s made. these looks very beautiful, being a designer this is very motivation post for me. These are beautiful images, i specially like images with illustration as they gives a completely different looks. Wow, Very cool! I was curious what most of these sites are designed in. Also, do you know if these sites offer CMS capabilities? 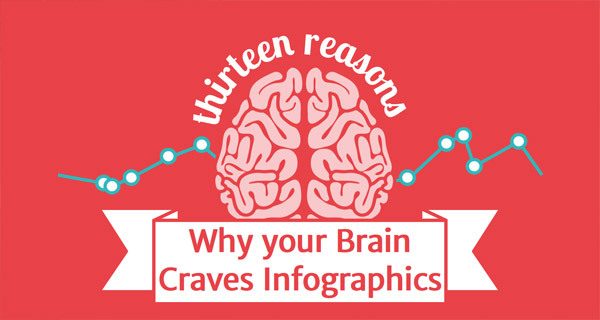 The way you have covered a lot of information in “Why Your Brain Craves” Infograph is absolutely amazing. Websites are just coming out of the trend of being designed with flat-colors but I’m beginning to thing that this is the newest trend on the block. I really wonder how long it will last – while it lasts I’ll be dishing out a few similar designs! It’s Really Amazing Post. Thank you very much for Sharing. keep up it. I found your website perfect for my needs. It contains wonderful and helpful information that is absolutely stunning. Nice inspirations, thanks for the posts! Really Amazing Chris. Thanks for sharing these amazing info-graphics. I’m not sure if it’s only me or not, but the second site “Meet Your MX” doesn’t load correctly. I’m using IE8. meet your MX is particularly good. thanks for the share! thanks for the post, super inspiring. 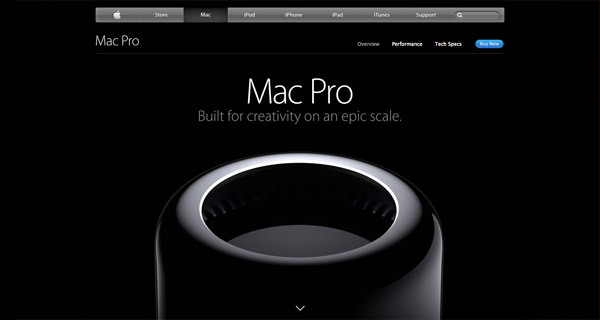 ALMOST makes me wanna pick up a mac pro.. almost. Not sure where or how you find the time to research all your posts but THANKS!